It’s Valentine’s season again and although the whole metro will be swamped with couples displaying their affection for each other, the love month festivities are not exclusive to love birds alone. Valentine’s Day is also another bonding time for most families who flock to restaurants or go on out-of-town trips. 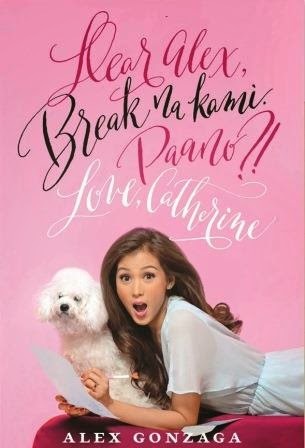 During this season that is all about expressing love, ABS-CBN Publishing, Inc. has seven books that can be the perfect gift to any member of the family. 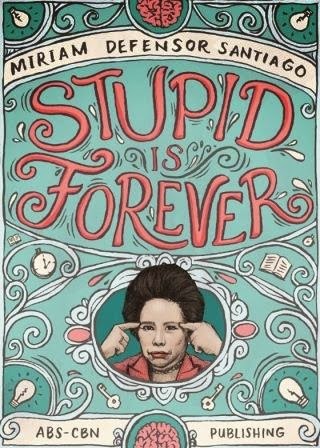 With a collection of her most memorable punch lines, jokes and one-liners, “Stupid is Forever” is a fitting read whenever the padre de pamilya feels stressed. Senator Miriam’s best-selling book will surely make him laugh each time he flips the page when he arrives home from a tiring day at work. Moms sometimes feel that they are only given thanks during Mother’s Day. 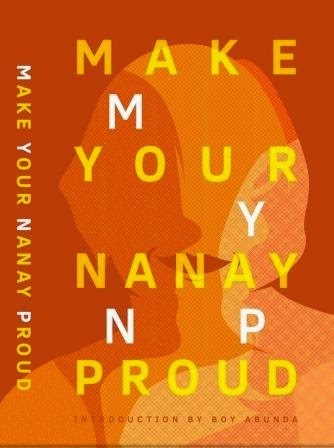 Boy Abunda’s “Make Your Nanay Proud” campaigns for a regular appreciation of the number one heroine in the family. With personal reflections and anecdotes from the country’s top leaders and well renowned personalities such as President Benigno Aquino III, Sen. Miriam Defensor-Santiago and many more, “Make Your Nanay Proud” might move the queen of the family to tears because she finally feels loved and honored this season of love. Actress turned author Alex Gonzaga reminds the single ladies to ditch the cry fest and embrace singlehood. If “Where Do Broken Hearts Go” is part of the playlist of the recently dumped sister, Alex’s breakthrough book titled, “Dear Alex, Break na kami. Paano?! Love Catherine,” is a timely Valentine’s gift. Alex doesn’t just offer a handful of advice on moving on, she also enforces the positive side of a breakup: change is necessary and should be embraced in order to become whole again. Ramon Bautista is the ultimate love guru who can knock some sense into the brother whose emotional quotient needs boosting. 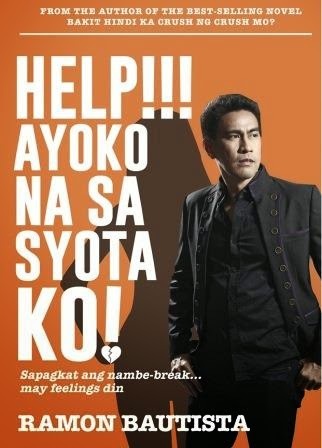 With a combination of practical and absurd tips, Ramon Bautista’s bestseller will help any bro navigate smoothly in that complicated thing called love. Patrick Rosas, makeup artist to the country’s most beautiful, is brilliant. With a stroke of a makeup brush, he can transform his muse, including his dear friend Gretchen Barretto to various looks: from the avant garde down to fresh natural looks. 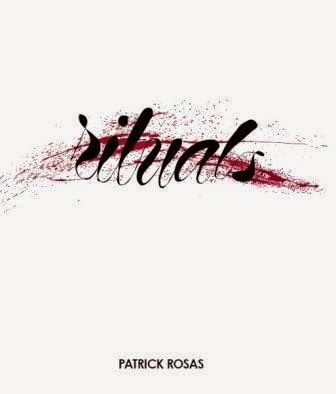 If the family has a creative nut who has an appreciation for the arts, “Rituals” is the Valentine’s gift that will make one’s jaw land on the floor because of the lavish visual feast of photographs that will inspire creative siblings to harness their talent. To help the tito prepare yummy and Instagram worthy meals, Chef and cooking show host Sharwin Tee’s must-have cookbook, “Curiosity Got the Chef” will keep him inspired. 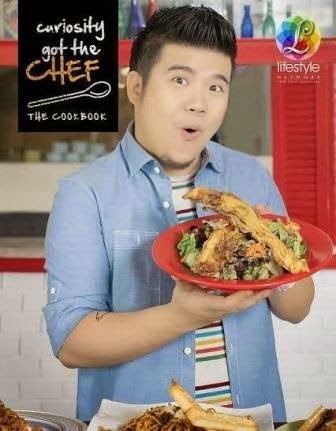 With pages filled with mouthwatering recipes, it will definitely make any tito dart to the kitchen to whip up Chef Sharwin’s best recipes by himself. Hopeless romantics of the family are always gushing about the latest romantic films. They are easily moved to tears whenever they come across stories that highlight the power of love. “Dear MOR: Mga Kwento ng mga Adik sa Pag-Ibig” suits the hopeless romantic tita of the family. 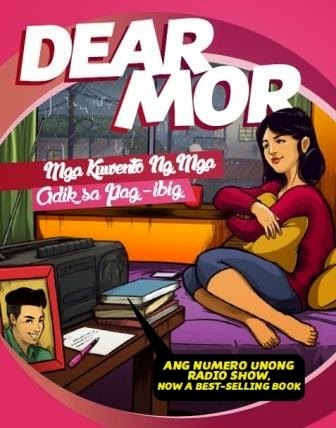 With an anthology of stories about love and its complications, “Dear MOR” has tales that will certainly tug at the heartstrings.